You probably think this podcast is about you, don't you? Well, you’re right. 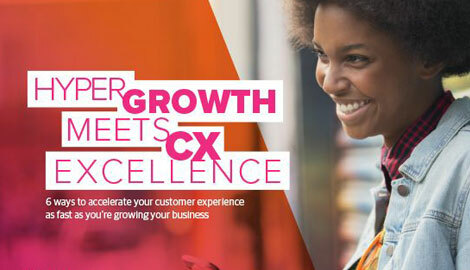 This is a customer experience podcast hosted by Jeff Marcoux and Elizabeth Glagowski of the Customer Strategist Journal. We all know customer loyalty is important to a business but where do brands tend to make mistakes when it comes to inspiring loyalty? And what's the best way to foster loyalty among your employees and customers? Sandy Rogers, co-author of Leading Loyalty: Cracking the Code to Customer Devotion, explores these questions with TTEC's Judith Aquino.